Announced via a news article on the BrisbaneTimes, iFLY plans their second northern Australian facility. 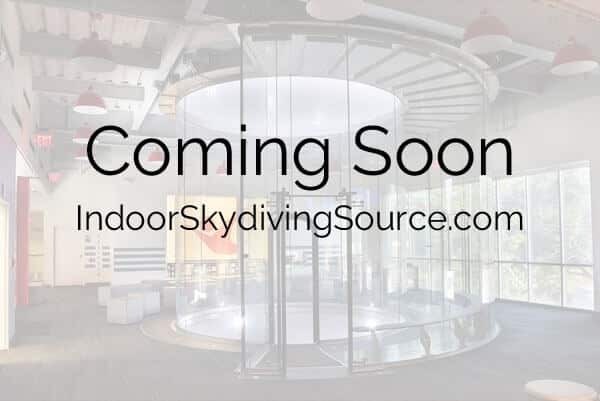 This is an iFLY corporate project similar to the currently under construction location in Melbourne. The Indoor Skydiving Austrialia group does not appear to be involved though they do have a tunnel that sits just to the south in the Gold Coast area. The proposed facility is due to sit in the Westfield Chermside shopping center and is projected to open in late 2018. The technology is said to be the latest SkyVenture model. We are unsure if this means new technology, or one of their existing models. Can't wait for this to happen. Please don't make this as big of a mistake as the gold coast. Make it 14 foot and full of performance and the skydivers will pay the money. Size does matter. I am excited about having a tunnel close to home, but I am disappointed that it has been reduced from a 14ft to a 12ft tunnel, as first announced.